We have some exciting new additions to our catalog that are sure to shake things up for 2017. Best of all, you can reserve these styles today for any event taking place in or after March 2017. To be clear, these styles are not available for rental for any event before that time. 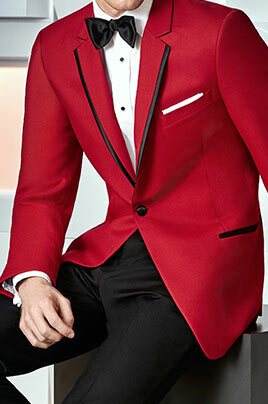 A fresh addition to our tuxedo jacket styles is this red one-button notch jacket from Ike Behar. 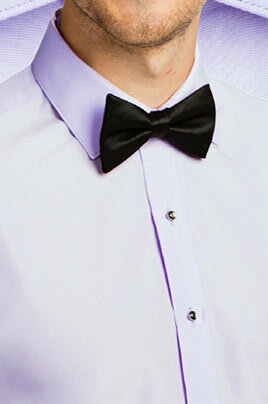 Check out those slim black satin accents on the edge of the lapels - incredibly sleek! 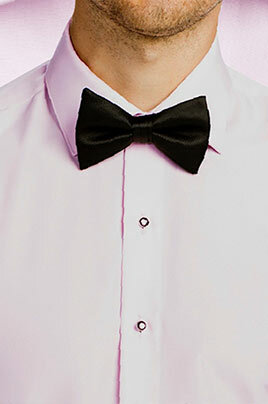 New Colorful Formal Shirts | Pastels are In! We have three fantastic new shirts for our 2017 collection - all in classy and modern pastel colors that will look great with any tux. 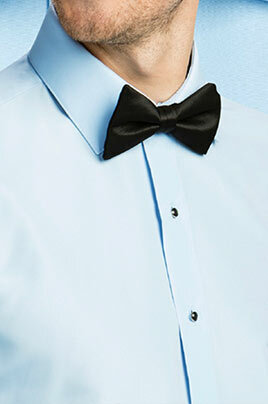 Style Tip: Pair with a grey tux for a truly modern look. At this time of writing, we're still in November of 2016 - so expect to see even more styles as we head into 2017! This article was posted on Nov 23, 2016 .